David Idala is the director of Medicaid policy studies at The Hilltop Institute. He is responsible for program evaluation, data analysis, and addressing related policy issues for the Maryland Department of Health. David is currently the principal investigator of a Robert Wood Johnson Foundation SHARE-funded project that evaluates the Maryland Kids First Act outreach effort using state tax returns to identify uninsured children potentially eligible for Medicaid or the Children’s Health Insurance Program (CHIP). His particular interests and experience encompass the assessment of health care utilization and performance measurement for chronic diseases. At Hilltop, David serves as the lead evaluator of health service utilization in Maryland’s Medicaid managed care program, HealthChoice. He also leads analysis of the value-based purchasing (VBP) program, as well as the asthma and diabetes managing for results programs. Prior to becoming director, David was a senior research analyst at Hilltop and conducted various health care-related research studies, including those focused on dental and emergency department utilization, physician reports, avoidable hospitalization, and other service utilization in Medicaid and CHIP. He has also undertaken studies examining strategies for assessing health plan performance for Medicaid beneficiaries with chronic diseases. 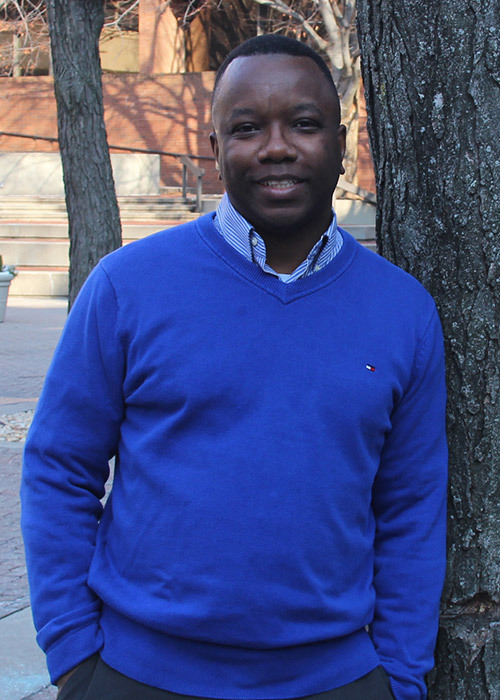 David holds an MA in economic policy analysis and a BA in economics from UMBC. He is currently pursuing a PhD in public policy at UMBC.